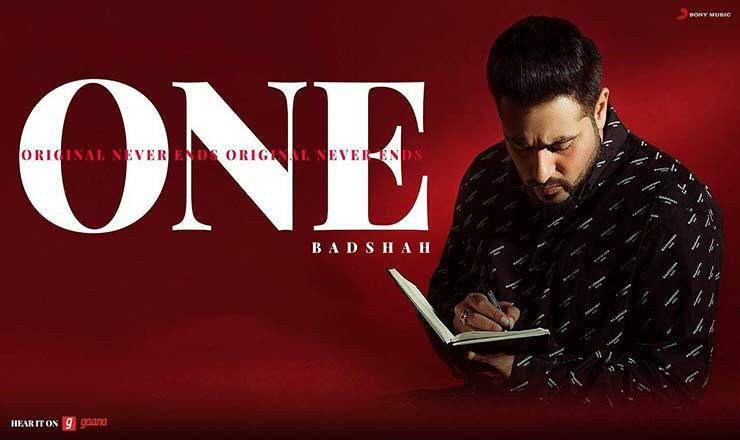 Badshah’s debut album ONE which stands for Original Never Ends has a collection of 17 songs, all for different moods. In six tracks, he has collaborated with leading singers like Sunidhi Chauhan, Aastha Gill and Lisa Mishra. All songs were written by Badshah, 13 songs were composed by Badshah himself while 2 songs were composed by Sez On The Beat and other 2 songs were composed by The Boss. Music label Sony Music India. Three years ago in the year 2015 when first song DJ Wale Babu from album ONE released took the internet by storm. It’s been a long wait for fans since Badshah announced his first album O.N.E.